Taurus (Birthday April 20 – May 20) is a bright constellation located in the northern sky which is home to the famous Pleiades star group, also known as the seven sisters. If you select the constellation Taurus when you give a star package, the best time to locate this constellation overhead is in December. Taurus (the Bull) is the second astrological sign of the Zodiac. Like the other Earth signs, it is associated with sensation, stability and practicality. People born under the sign of Taurus, the bull, are peaceful and relaxed. Their love of the sensual pleasures in life, like good food, friends, drink and luxury allows them to bask in appreciation for what they have, while letting most things that others might find vexing slide. Taurus is hard working, and methodical. Once the tranquility of Taurus’ peaceful existence is broken, however, the raging bull is ready for a fight. Most people born under the sign of Taurus marry for life and are dedicated companions, parents, and lovers. They will eventually pull away from a negative relationship. 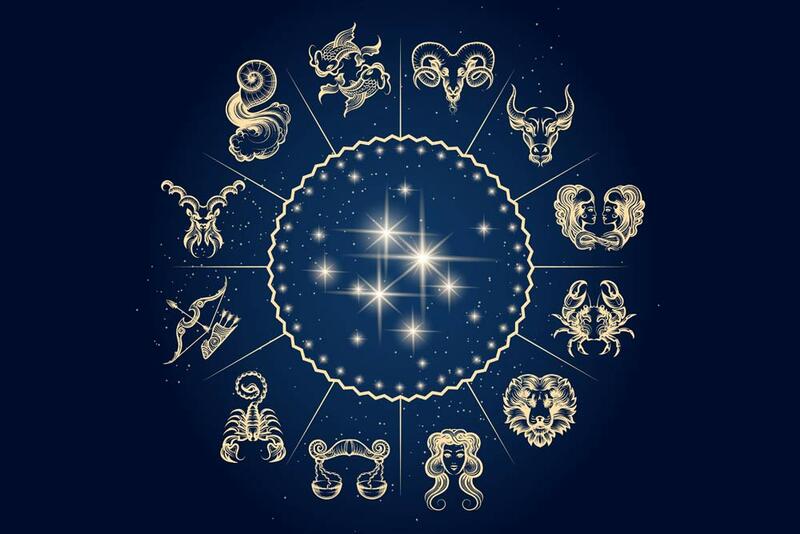 Ruling Celestial Body - The Zodiac sign of Taurus is ruled by the planet Venus. Jewelry - The Taurus birthstone - Emerald.